The Minimal Basin Mono with Swivel Spout and Pop Up Waste from Tiber Brassware has a minimalist contemporary look to suit any style of bathroom. The Tiber Mono Basin Mixer is suitable for low pressure, for best performance we recommend a minimum operating pressure of 0.3 bar. Q. Is there any guarantee supplied with this tap? 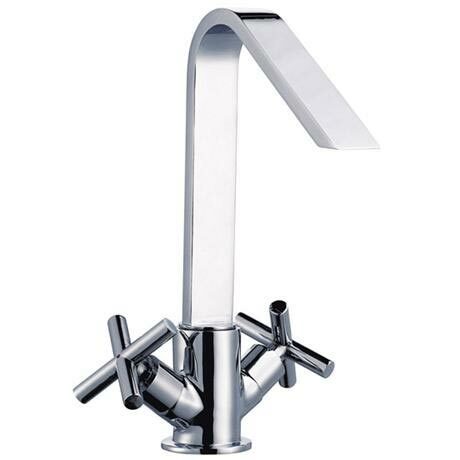 Hi Kitt, the Tiber Basin Mono with Swivel Spout comes with a 12 month manufacturer's guarantee. Please let me know if you have any further questions.